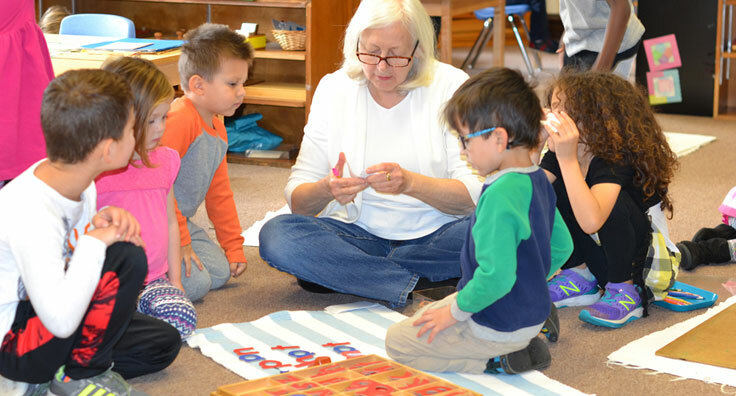 MCS offers toddler, early childhood, kindergarten, and elementary programs based upon the educational philosophy of Maria Montessori. This philosophy promotes self-reliance, a love for learning, and a healthy respect for the rights of individuals. 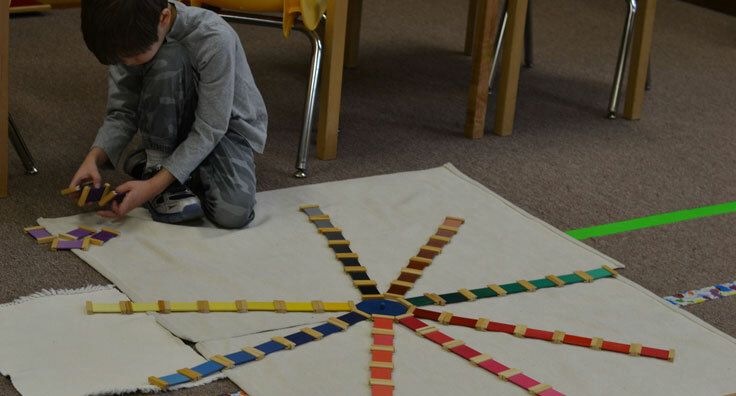 The Montessori Method of education views each child as a whole being whose physical, emotional, social and cognitive parts are all interrelated. Our programs are structured to provide relaxed and secure environments to stimulate the child’s natural curiosity. Our child-sized environment allows the toddlers to explore and learn through their senses. The daily activities within the toddler classroom are planned to meet the needs, abilities, and interests of the child. The curriculum is based on sensory and perceptual development, self-help skills, physical and motor development, social interaction, and emotional development. MCS currently accepts students from twenty-two months to thirty-two months of age. The program meets five days a weeks from 8:30 AM to 12:30 PM. Students in the toddler program do not have to be toilet trained. The toddler staff is supportive of children who are ready to start training. Our early childhood program is structured to provide an environment that is designed to stimulate the child’s natural curiosity. With a wide-range of hands-on material, the students are able to concretely explore all curriculum areas as they begin the road to mastery of skills. 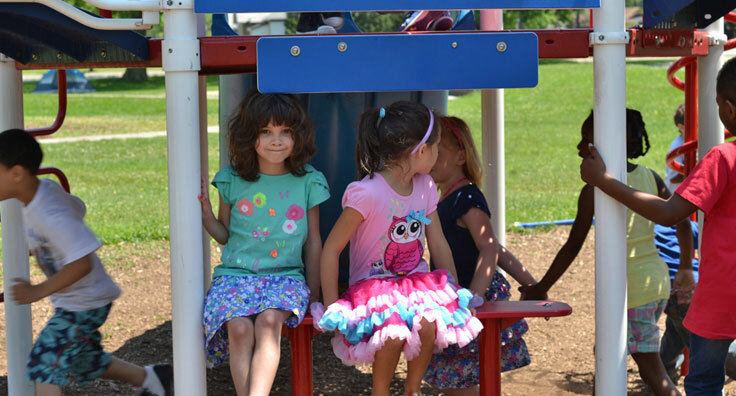 The early childhood program accepts students from thirty-three months to five years of age. The morning early childhood program meets Monday through Friday from 8:30 AM to 12:30 PM. The multi-age group in the morning enables the kindergarten student to reinforce knowledge, to expand knowledge, and to gain confidence by helping younger classmates. The afternoon portion of the day groups the kindergarten students with peers in an environment that further develops the attitudes, skills, and habits that are so important for learning and social development. Because of the open-endedness of the Montessori materials, there is no limit to what a child can do. Our kindergarten program meets Monday through Friday from 8:30 AM to 3:30 PM. Enrollment is based on directress recommendation and the age for kindergarten enrollment in the community in which the child resides. Students without previous Montessori experience will be evaluated for admission. The lower elementary curriculum covers the following subject areas: language arts, math, history, geography, botany, and zoology. The students use materials that are extensions of those found in the early childhood environment and kindergarten environment as they move from the concrete to the abstract. The upper elementary students cover the same subject areas. Fewer concrete materials are used as they move to the abstract with research-based study. 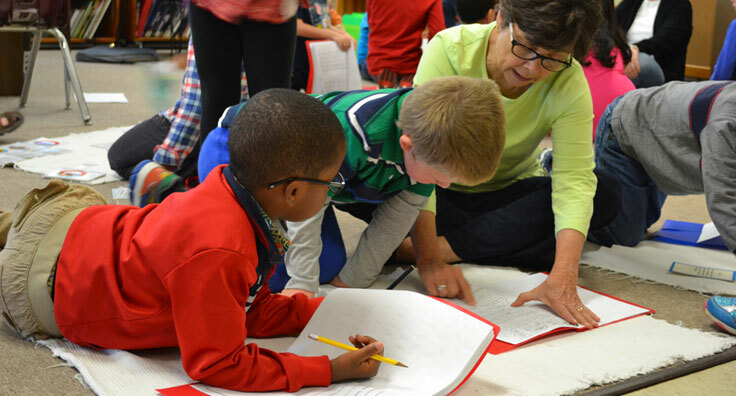 The Montessori elementary program fosters respect for each other, their environment and the world. The students engage in community based activities that offer them opportunities to relate their classroom studies to the world. The elementary program meets Monday through Friday from 8:30 AM to 3:30 PM. Admission to our elementary program is based on directress recommendation. 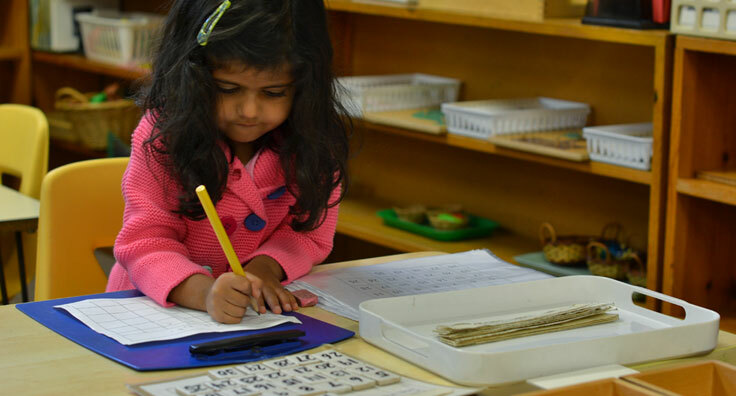 Students without previous Montessori experience will be evaluated for admission. Our before and after school program is available for our students enrolled in the early childhood, kindergarten, and elementary programs. The before school program is available at 7:00 AM. The after school program is available until 5:30 PM. The Early Childhood program will be a Montessori based environment with various special activities. The elementary program will include geography, cultural studies, geometry and math. Afternoons for both programs will include yoga, dance, and arts and crafts.